Kingdom Hearts 3 is officially due to release on 29 January, 2019 (25th in your in Japan), but there’s folk out there already playing the game. Copies first started to leak out into the wild via the Facebook marketplace over a month ago. 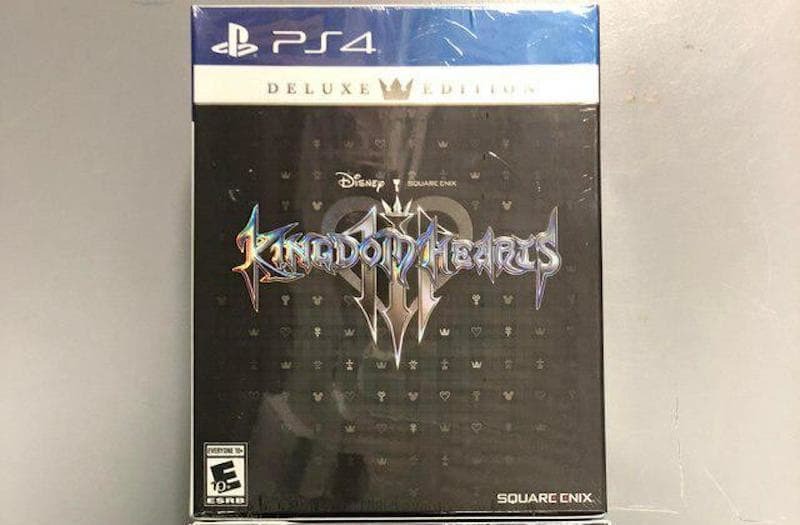 Now, multiple photos of copies of Kingdom Hearts 3 have been posts on social media, including Reddit over the past few days. This includes physical editions of the game in the U.S. and U.K. The good news is that some content is locked behind a patch which is coming after launch. This includes a secret video and the epilogue. However, if you want to avoid spoilers, we suggest you hold tight and wait until release date. Earlier this week, it was revealed that a Kingdom Hearts 3 photo mode will be available at launch. If you haven’t done so already, check out the final battle trailer, and get ready for action next Tuesday…if you’re not already playing, of course.